Workspace essentials have never looked better! 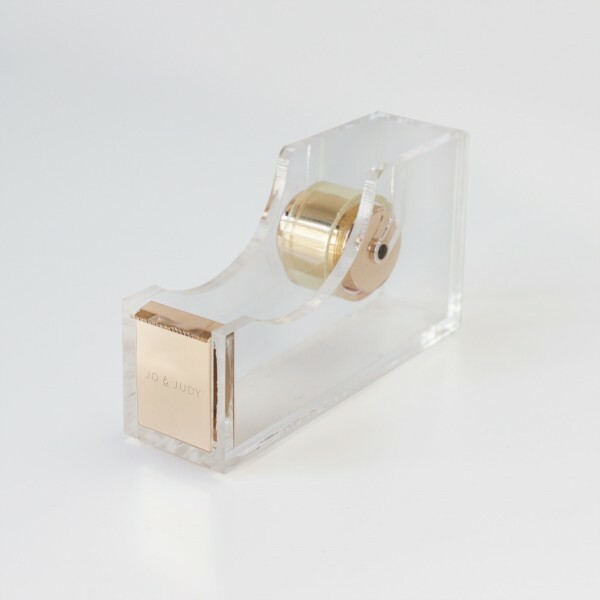 The tape dispenser in a stylish acrylic and gold design is the eyecatcher on your desk and makes your working days a bit more glamorous. The tape is not included when purchasing this product.